This year I’ll be speaking at the first conference I ever attended: London’s Software Design & Development Conference (SDDConf). This is a big first for me, as whilst I’m comfortable talking to user groups or companies in house, this will be the first paid-for conference I talk at. So I’ve just got back to my hotel from the final day of NDC Oslo 2016 and as you always end being after these things, I’m shattered. 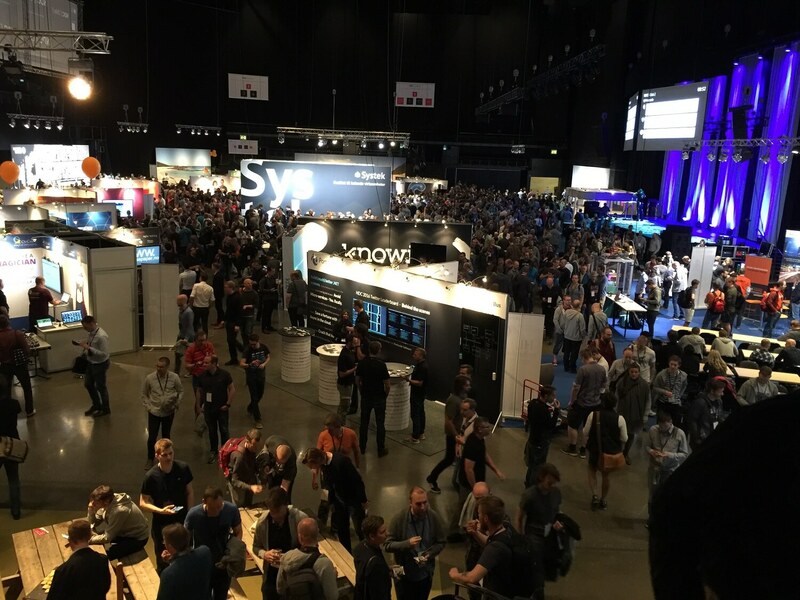 I came with the objective of finally getting some learning on ASP.NET Core (however much it may have pained me) and where better to do it at one of the biggest and most respected conferences going? Whilst I may have started off with ASP.NET Core in mind, I soon got distracted by the high quality security speakers and wide range of subjects. I think the best write up I can give is to talk through the experience and then list the talks that I attended, making recommendations where possible about which speaker or talks you should keep an eye out for. Once the talks are uploaded to Vimeo, I can also directly link you to each one individually. 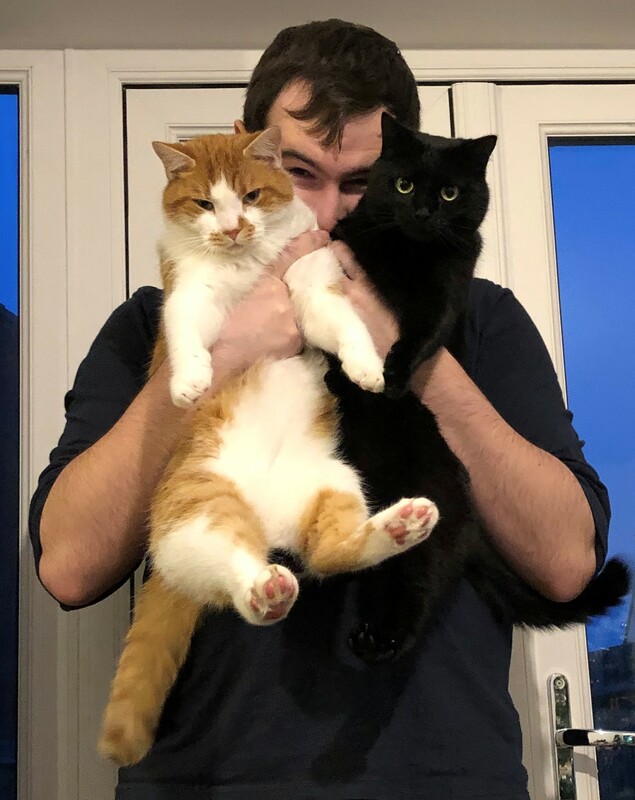 Recently, as part of a job interview, I had to give a 20 minute presentation on a specifically requested technical subject, with a scope of my choice. The subject material was fine, I can waffle on about it for hours on end, but outside of some poor attempts at University, I had never given a professional presentation before. I gave myself just over a week to prepare and this article covers what I did and the resources I most benefited from as a technical professional. The first step was pretty obvious; in order to figure out the scope of my presentation, I needed to research the subject matter and see what already existed. 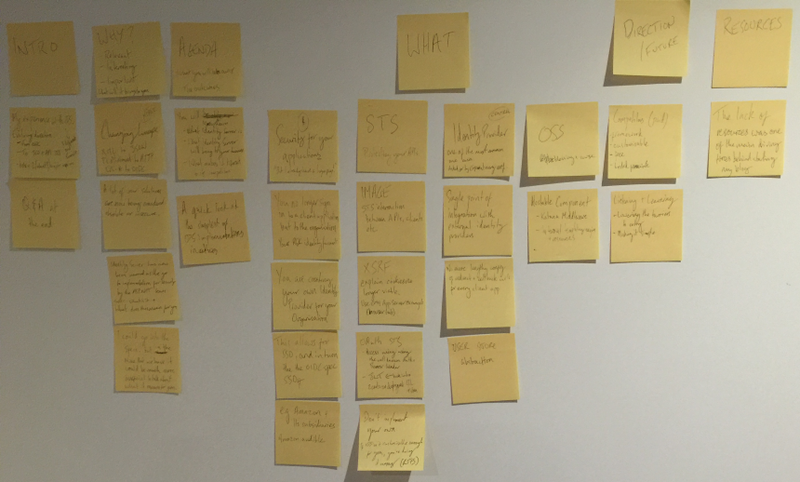 This is not just in terms of documentation, blog posts and articles, but also how others are talking about it. How are they selling it? What are they presenting as its key features? What are they doing right and what are they doing wrong? 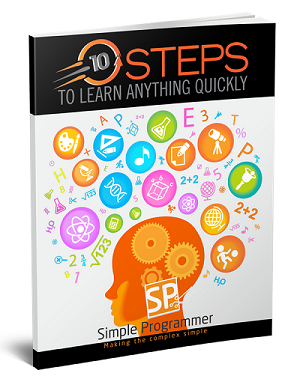 10 Steps to Learn Anything Quickly is an online course created by John Sonmez, the man behind Simple Programmer and Soft Skills: The software developer's life manual. The author is famous for being a prolific pluralsight author, having released over 50 courses across multiple disparate technologies. The learning techniques used for creating these courses were alluded to in Soft Skills, however it is only in this video course that they have been fully documented with supporting examples. 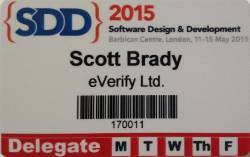 For the past week I've been a country bumpkin in the big smoke for SDDConf 2015. The trip has had it's ups and downs (I got mugged, yay!) but overall the conference was a success.I got to see some excellent speakers, including some I didn't know of before hand, and gain some immeasurable knowledge. I also finally met Dominick Baier and Brock Allen, the creators of Identity Server, and was vaguely recognised, so I guess there was some worth in plastering my ugly mug all over this site.